Barcelona and Madrid are heading for a clash after the Catalan Parliament on Monday (9 November) approved a resolution to kick-start the creation of a Catalan state by 2017. 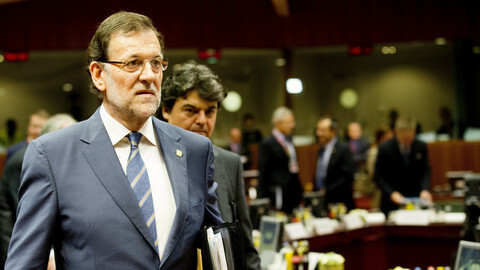 Spanish prime minister Mariano Rajoy has vowed to stop the move by all legal means. The resolution also calls for the parliament to start legislating, within the next 30 days, on a Catalan social security system, a treasury, and on laws to create the state institutions that would have to be ready once independence is declared. Spanish PM Mariano Rajoy, who is facing a general election on 20 December, immediately announced he will do all in his power to stop Catalonia from “disconnecting itself” from Spain. On Wednesday (11 November), Rajoy’s government will ask the Spanish Constitutional Court to “immediately suspend” the Catalan resolution. Ultimately, the Spanish government could suspend the autonomy of Catalonia according to an article in the Spanish Constitution. 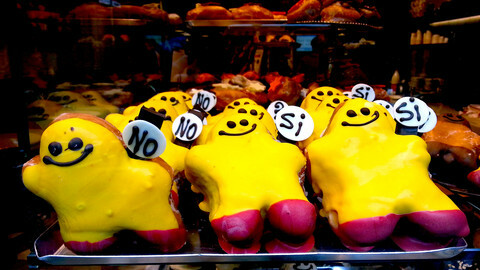 “I hope I do not to have to do it,” Rajoy added. 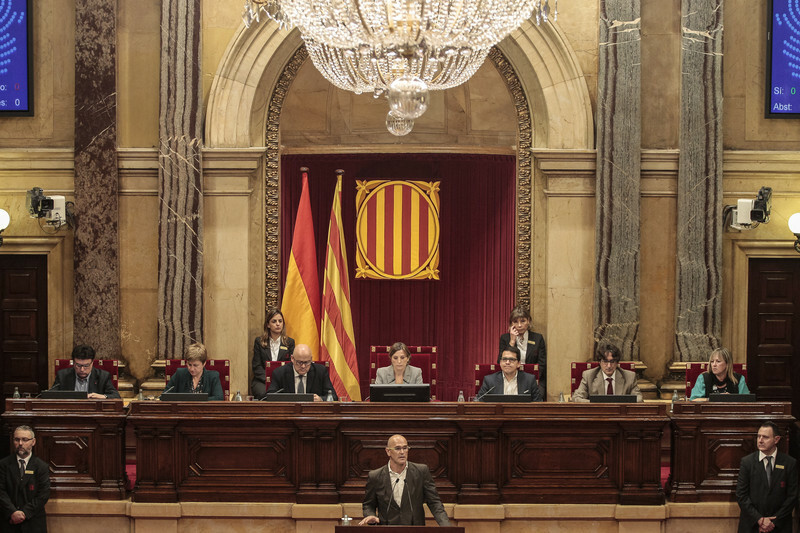 “We want a state because we believe in a welfare state and we want to preserve it,” said Raul Romeva, head of Junts pel Si (Together for Yes), the biggest party in the Catalan parliament, and a former green MEP. 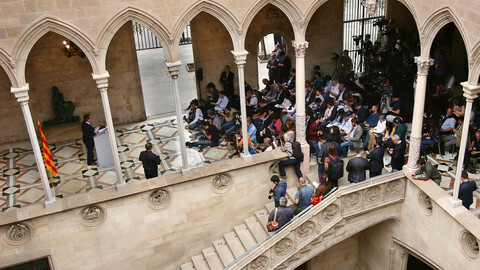 Junts pep Si and the radical left CUP are the two parties making up the pro-independence majority in the Catalan parliament since the September regional election. However, they still have to form a government, amid disagreement on who who should preside. 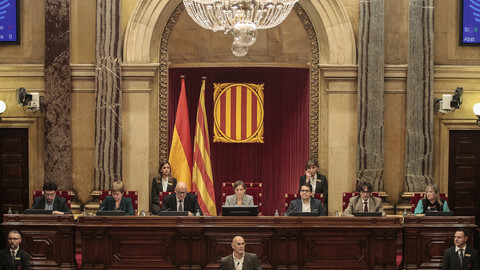 This week the parliament will also discuss who will lead Catalonia's independence process. 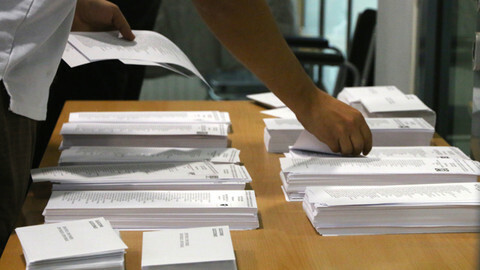 In Madrid, national parties are eager to show their muscles ahead of the December election. 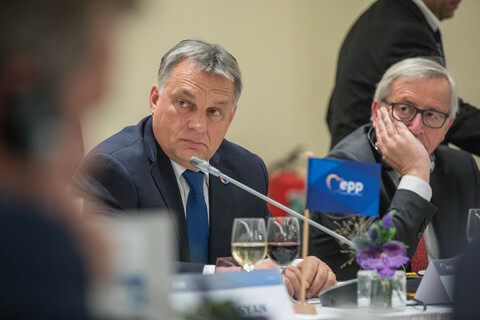 Rajoy's Popular Party has united with the opposition Socialist Party and with up-and-coming centre-right party Ciudadanos on a stance against any moves towards independence. Left-wing party Podemos has declined to take participate in the front. They said that although they would prefer Catalonia to stay with Spain, they would allow Catalonia to hold in an independence referendum if they were voted in. 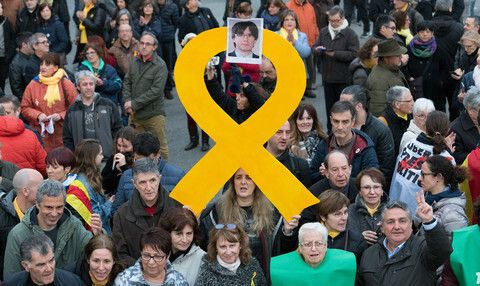 Should the EU fail to come up with effective solutions for Catalonia, some of the bloc's flagship achievements could be significantly imperilled. The EU Ombudsman's office says declarations by members of the EU institutions about the consequences of potential independence reflect no more than their "personal view". Spain is expecting a dramatic election on 20 December, with the two establishment parties challenged by strong newcomers. Majority in regional parliament agrees on independence bid, but on little else. Acting president Mas said he will call for elections on Monday.